GTA Futsal defeated Futsal Club Toronto 4-2 in the semi-finals while Ottawa Gloucester Celtic defeated La Cite Coyotes Ottawa in penalties to advance. Ottawa got things going early when Joey Kewin got on the end of some clever play along the touchline to make it 1-0 in just the second minute of play. Two minutes later Ottawa’s Olivier Babineau would catch the GTA Futsal keeper and his chip found the back of the net to make it 2-0 just four minutes in the final. Not to be deterred, GTA Futsal answered right back moments later as Alexander Flores went bar down to bring his team to within one. Ottawa’s Kewin would add his second with just over ten minutes remaining in the first half when he did well to hold off his defender and power his shot to the far post to make it 3-1. 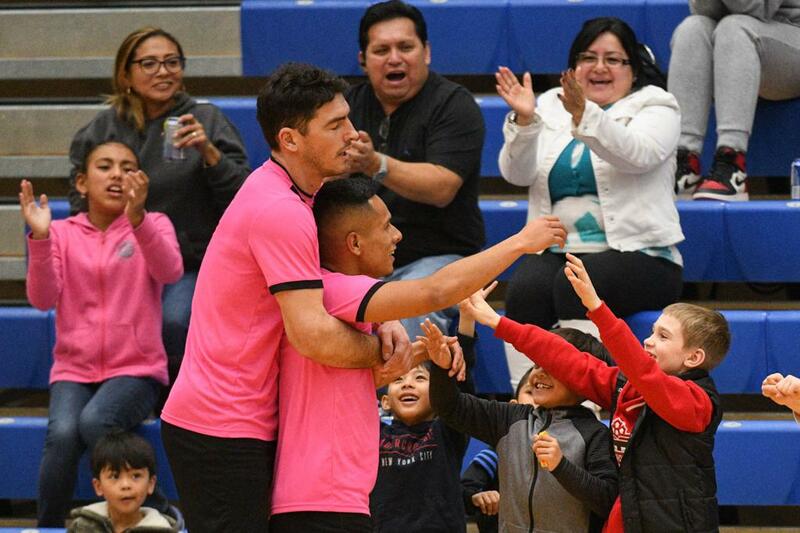 GTA Futsal would claw one back to make it 3-2 after the second half restarted, as Alexander Flores made a clever run to get in behind the Gloucester defence and notched his first goal of the game. They would then tie it with 13 minutes remaining when Vladimir Zelenbaba tapped in an easy pass to draw the game level at 3-3. Just as it looked like the tide was turning for GTA Futsal, Babnineau would put Ottawa up again with a fantastic individual effort making it 4-3. Pablo Mendoza would draw GTA level again at 4-4 with a strong run down the wing and converted his opportunity. Zelenbaba gave GTA their first lead with just under ten minutes remaining as he brushed off his defender and blasted his shot top shelf to make it 5-4. 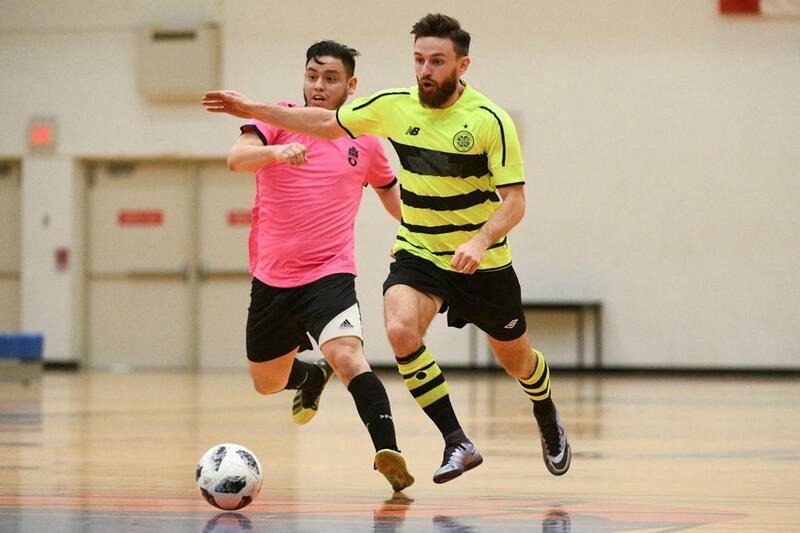 Celtic would try desperately to tie in the dying minutes but GTA’s defense would hold and they would go on to capture the Men’s Ontario Futsal Cup. GTA Futsal now advances to the Futsal Canadian Championships on April 11-14, in Kingston. 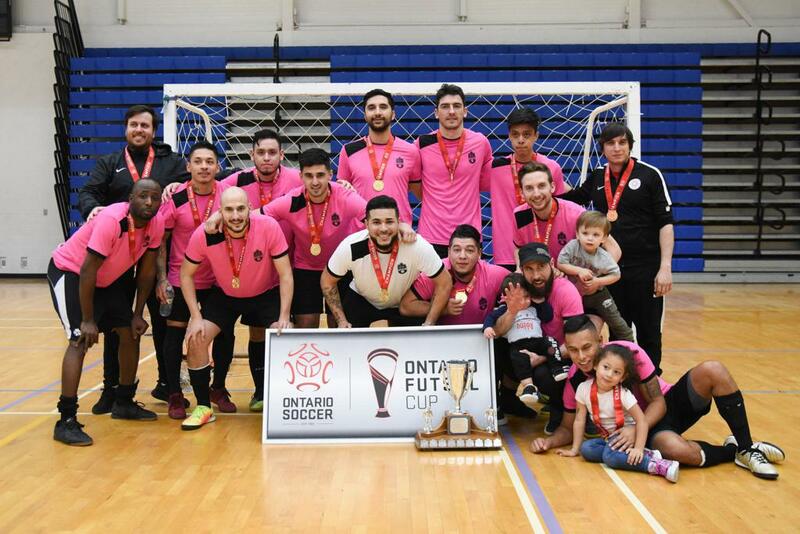 2018 Futsal Canadian Championship winners, Ontario’s Toronto Idolo Futsal, will also return to the competition joining the Ontario provincial champions.